Ten years of work by Home Depot and San Francisco finally gets a chain hardware store this week. The only problem for Home Depot is the hardware store is Lowe's. Home Depot worked with the San Francisco Planning Commission for years to get approval to develop a lot on Bayshore Boulevard that used to be occupied by Goodman Lumber. 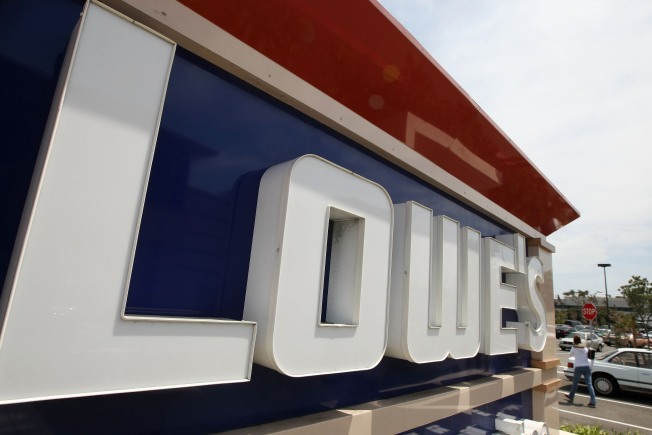 After finally losing hope, Home Depot pulled out of the development plan and Lowe's swooped in as the beneficiary of the hard work. There was a nine year fight over whether to allow a big box retailer to move into the vacant lot. Lowe's finally won approval, after Home Depot did and abandoned its plans, partly by promising to fill 50 percent of its 200 positions with residents from the Bayview-Hunter's Point and another 25 percent from surrounding neighborhoods. The blue logo hardware store is scheduled to open Friday.